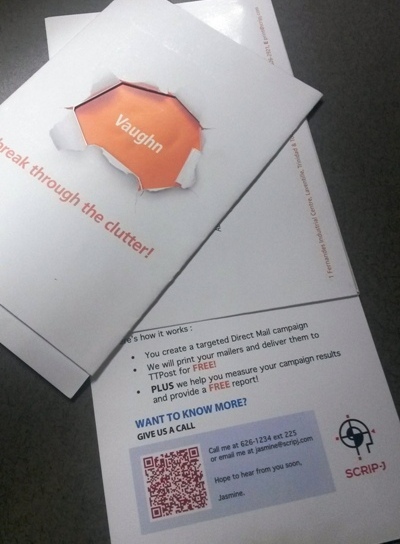 Direct mail marketing made easy! We are the experts in direct mail marketing campaigns. From the printing of your stunning collateral pieces to delivery and bulk mail handling—we offer a one-stop service and will get your job done on time and within budget. Need variable data mailings? No problem. We can handle your personalised collateral, customer invoices and any other variable data mailing needs as well. Contact us now for more information on our complete range of direct mail marketing services.